Mozilla Fellow Hang Do Thi Duc joins us to share her Data Selfie art project. It collects the same basic info you provide to Facebook. Sharing this kind of data about yourself isn’t something we’d normally recommend. But, if you want to know what’s happening behind the scenes when you scroll through your Facebook feed, installing Data Selfie is worth considering. Use at your own risk. If you do, you might be surprised by what you see. Ever wonder what Facebook knows about you? Why did that ad for motorcycle insurance pop up when you don’t own a motorcycle? Why did that ad for foot cream pop up right after you talked about your foot itching? I wondered. So I created something to help me find out. I call it Data Selfie. It’s an add-on–a little piece of software you download to use with your web browser–that works in both Firefox and Chrome. How does it work? Every time you like, click, read, or post something on Facebook, Facebook knows. Even if you don’t comment or share much, Facebook learns about you as you scroll through your feed. My add-on does something similar. It’s here to help you understand how your actions online can be tracked. It does this by collecting the same information you provide to Facebook, while still respecting your privacy. NOTE: The add-on is available in Firefox too. You’ll see an eye icon that looks in the upper right corner of your browser. Click on it. You’ll see there’s not much to your Data Selfie yet. Just browse Facebook as you normally do. It takes about a week of regular Facebook use for your Data Selfie to gather enough information to give you a good idea of what Facebook might know about you. Thanks! 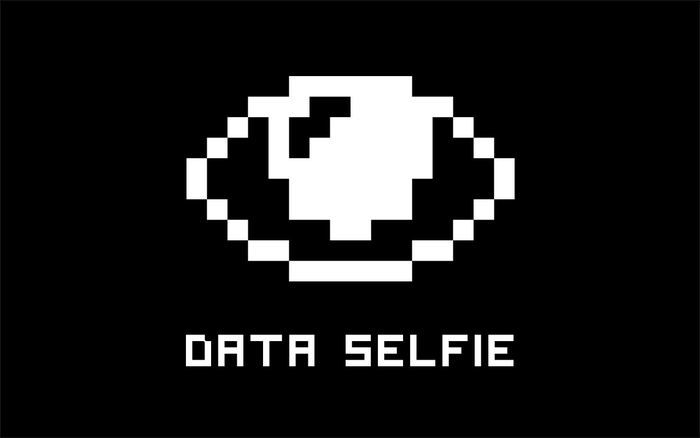 I hope you enjoy your Data Selfie. PS. My Data Selfie says I’m a laid-back, liberal man who isn’t likely to have a gym membership and prefers style when buying clothes. Pretty accurate, actually.